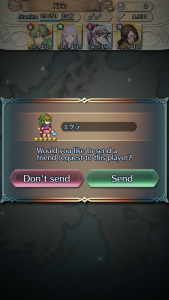 Arena battles pit your heroes against other players’ teams around the world! Participating in the Arena is a good way to level your units, and is also the best way to earn the elusive Hero Feathers that you need to upgrade your heroes’ ★ rarity ratings. 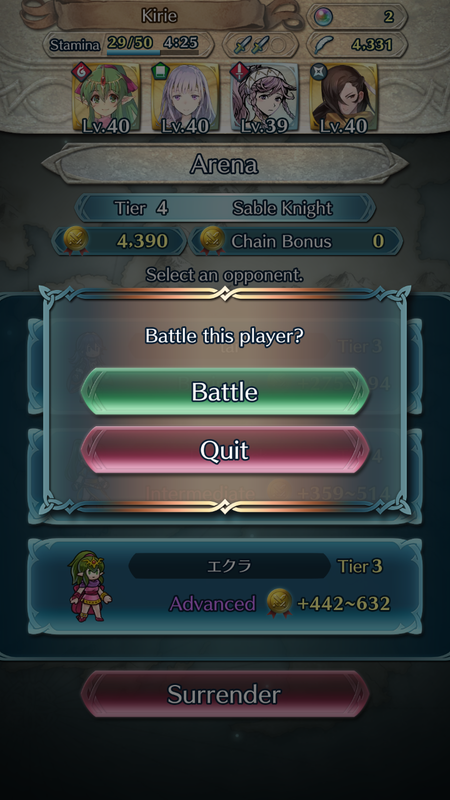 You can access the Arena by tapping on the “Arena Duels” icon in the Battle menu. 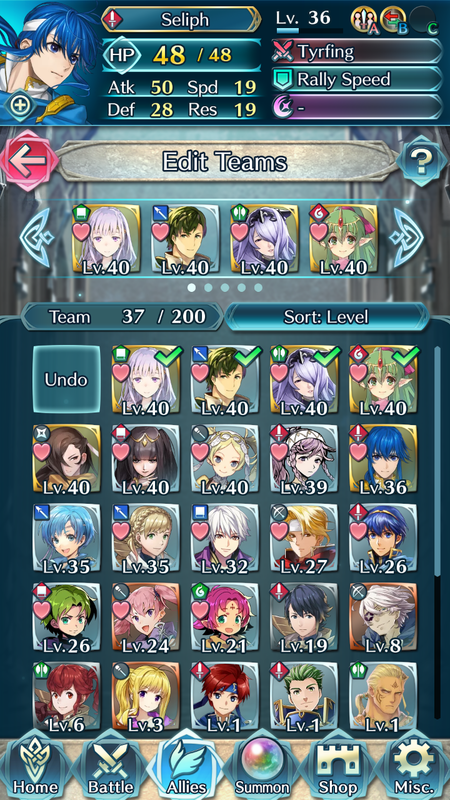 Select the team you wish to battle with in the top section, and then tap the Battle button to begin. 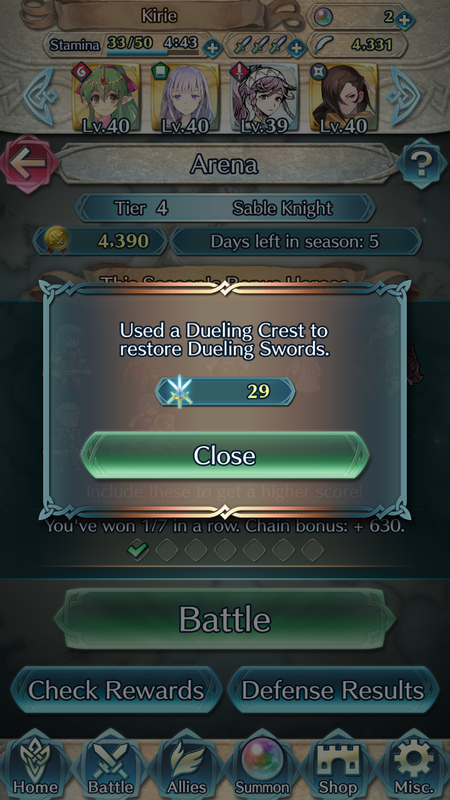 Each Arena battle costs 1 Dueling Sword. 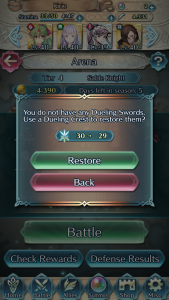 Each player gets three Dueling Swords each day when the game updates at 7:00am GMT. 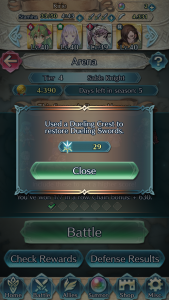 You can also spend a Dueling Crest, or an Orb, to get three additional Dueling Swords. 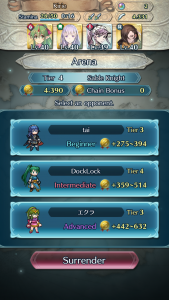 The Arena will automatically match you up with teams that are around the same power level as yours, calculated off of the stat total of all of your chosen team members. 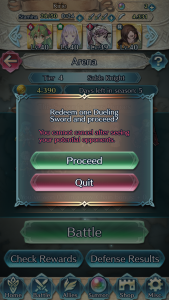 Once you pay your Sword and reach next screen, you have a choice between 3 battles: Beginner, Intermediate, or Advanced. You can also see the leading character of the team you’re about to face. Beginner teams will have slightly lower stats than your team, but also offer less points for a win. Intermediate teams will have equal stats, and offer more points, while Advanced teams will have higher stats but offer the most points of all. Each team gives a range of points, not a single value. 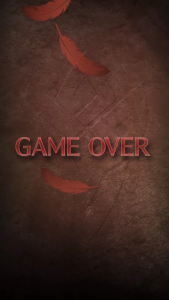 You receive a point penalty for each character of yours that dies during the match, with the lowest value being awarded if only a single character survives. Keep all 4 of your heroes alive for the highest score! 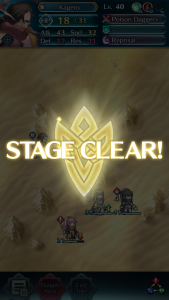 If none of the available teams look good to you, you can also choose to Surrender at the bottom to exit out of the screen. It will still cost you a Dueling Sword, but you will retain your current chain bonus. Once you go through the confirmation, the battle begins! Your chosen team will be pitted against the team of a different Heroes player controlled by the game’s AI. 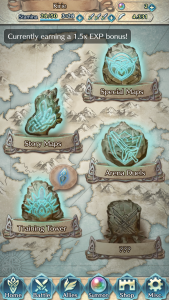 The battle will be held on one of several possible map layouts. Try your best to succeed and keep all of your heroes alive! If you win, congratulations! 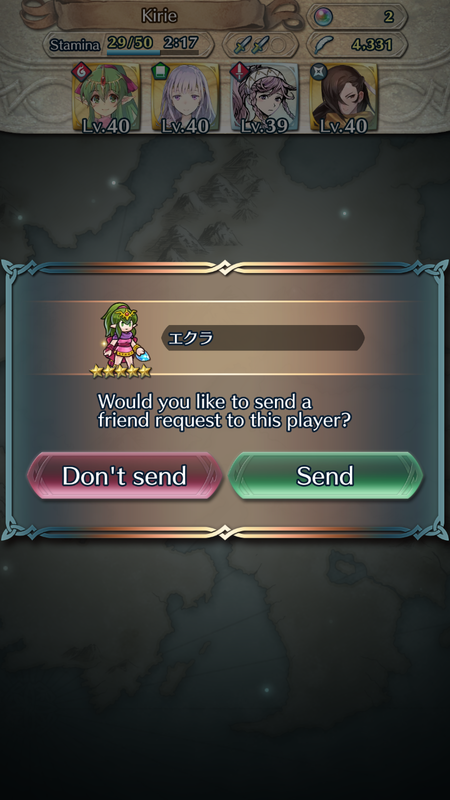 You will be given the option to send a Friend Request to the player you battled against. The following screen shows your final earned score from the match, including your chain bonus if applicable. Play another match to build up a chain bonus and work towards a higher score. If you lose, you will get the usual “Game Over” screen, but without the option to use a Light Blessing to continue. You can still choose to befriend the player who defeated your team, and the score page will display your broken chain. 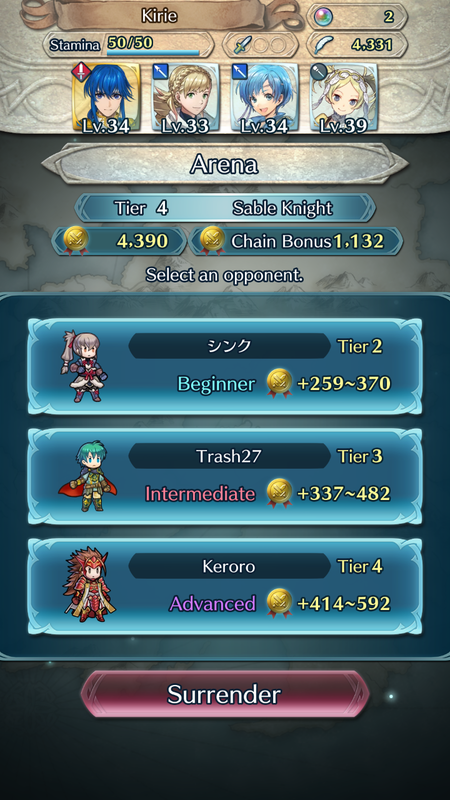 While the Arena is fun just to play against others and level up your units, its main purpose for most players is to earn Hero Feathers. 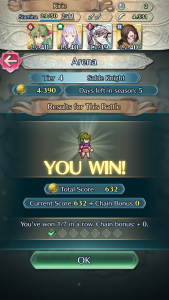 Playing the Arena can earn you a large number of Feathers by scoring in a number of categories. 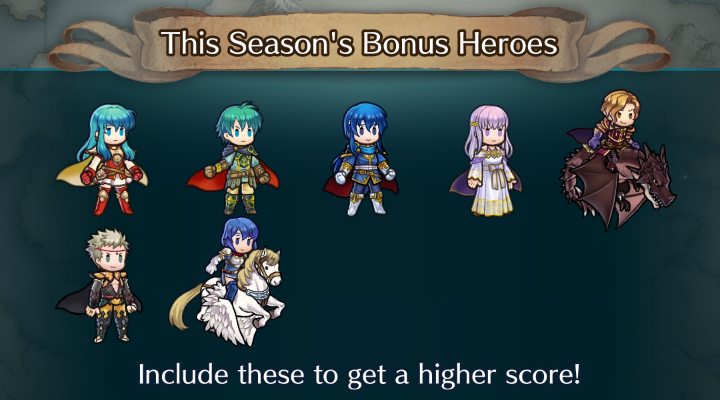 Feathers are rewarded at the end of each scoring season. 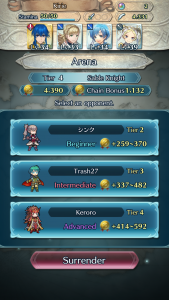 The top bar in the main Arena page shows some useful scoring information. This includes your current Tier, your current High Score, and the number of days or hours remaining in the current season. Arena seasons last approximately a week. New seasons begin each Tuesday at 7:00am GMT, and end at 11:00pm GMT the following Monday. 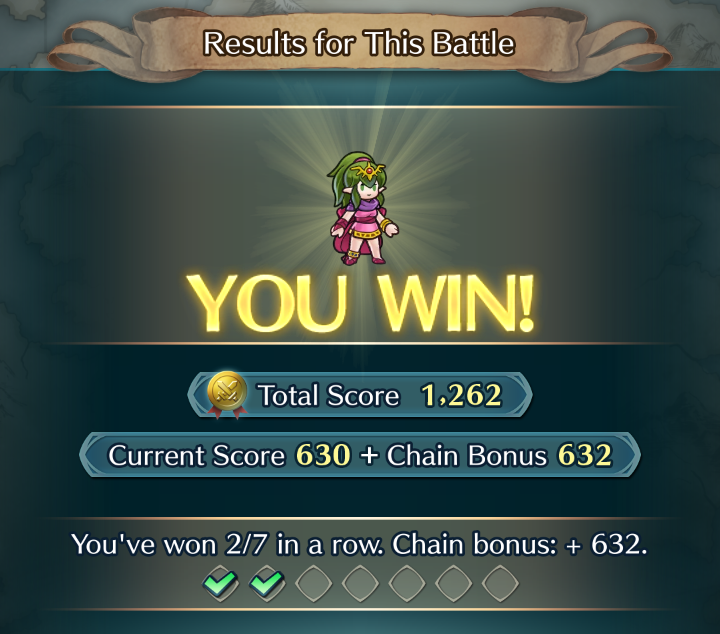 During those few hours in between, the Arena is closed so that the game can tally final points and prepare rewards for the winners. 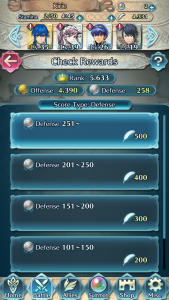 At the bottom of the main Arena screen, two buttons give you the options to Check Rewards or view your Defense Results. 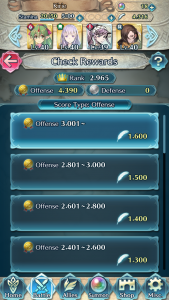 Choosing to Check Rewards shows you your stats in three different categories: Offense, Defense, and Rank. You can see your own rewards in the different categories by tapping on the “Score Type” button. Your Offense score is simply the highest score you’ve attained during the season. 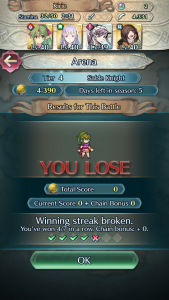 No matter how many matches you win or lose, only your highest score counts. 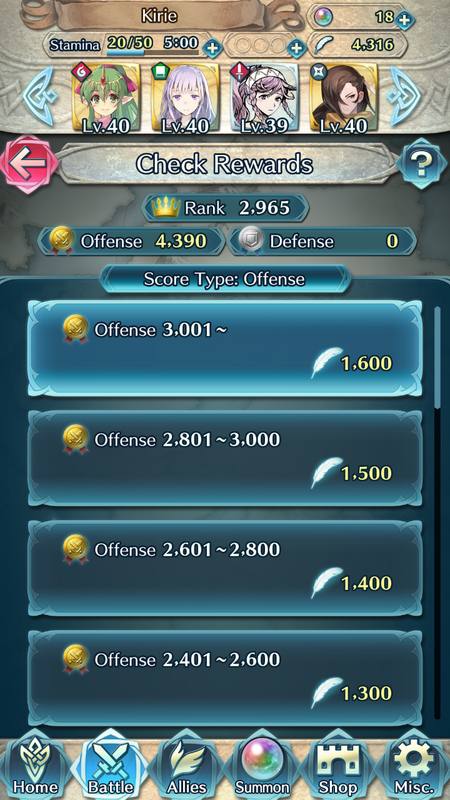 The higher your Offensive score, the more points you earn, with a ceiling of 1,600 Hero Feathers granted for a score of 3,001 or better. 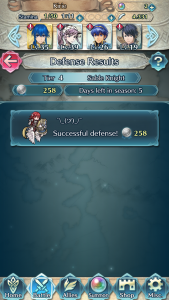 Your Defense Score is based on how well your defensive team fares against players who fight you! The leftmost team in your “Edit Team” menu is automatically set as the team others will face if they fight you in the arena. 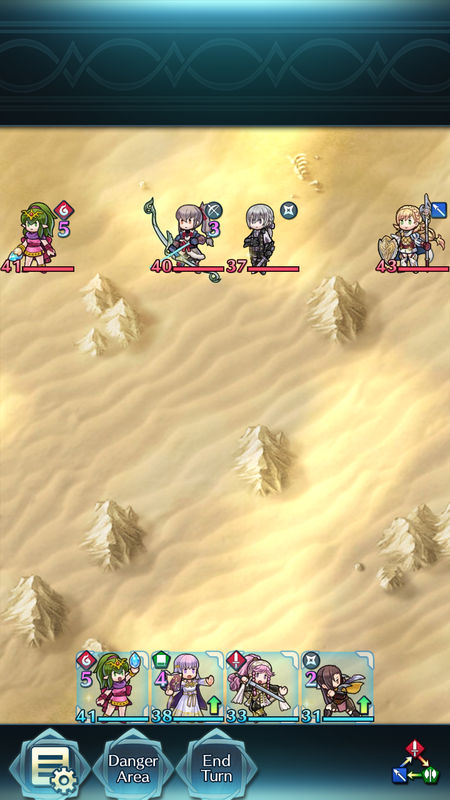 The leftmost character on that team will be the character others see when they choose to fight you. If your team manages to win, you will earn a Defense bonus, with the value based the strength of the opposing team. 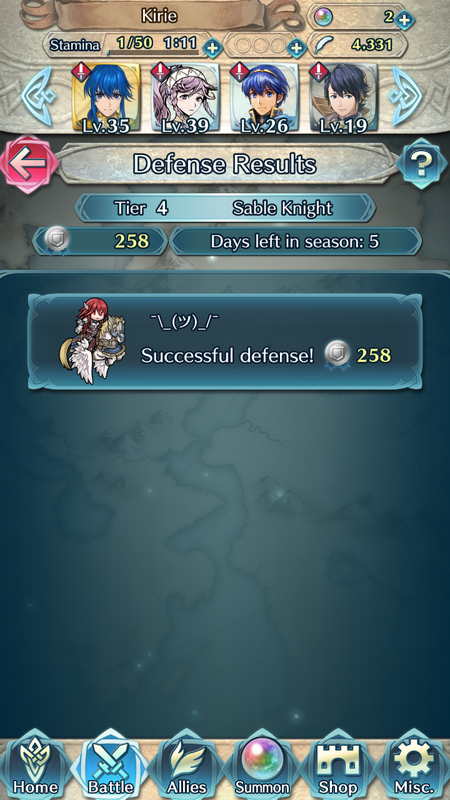 You can view any Defense wins you’ve gained by tapping the Defense Results button in the main Arena screen. 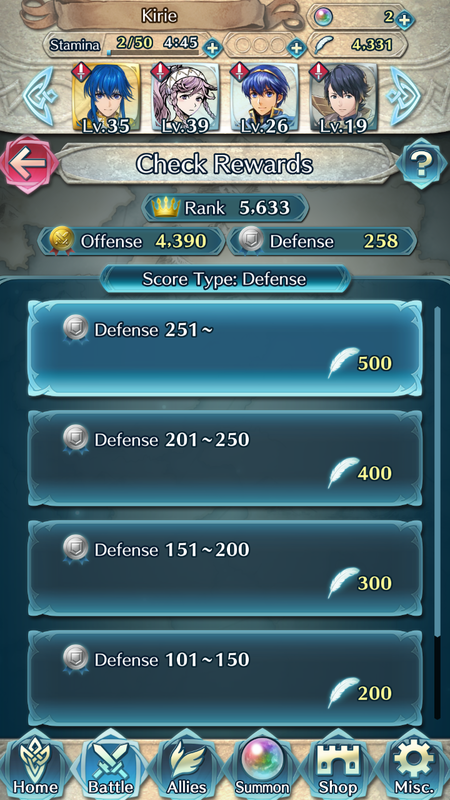 Similar to Offensive scoring, only your highest Defense score counts for the purposes of rewards. 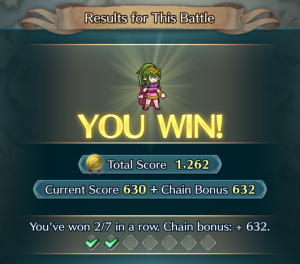 The higher the bonus, the more Hero Feathers you win, with a ceiling of 500 Feathers for a score of 251 or higher. 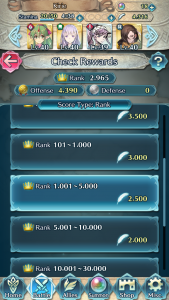 Your Rank is determined by how many Offense points you score compared to all of the other Heroes players that have battled in the Arena during the current season. 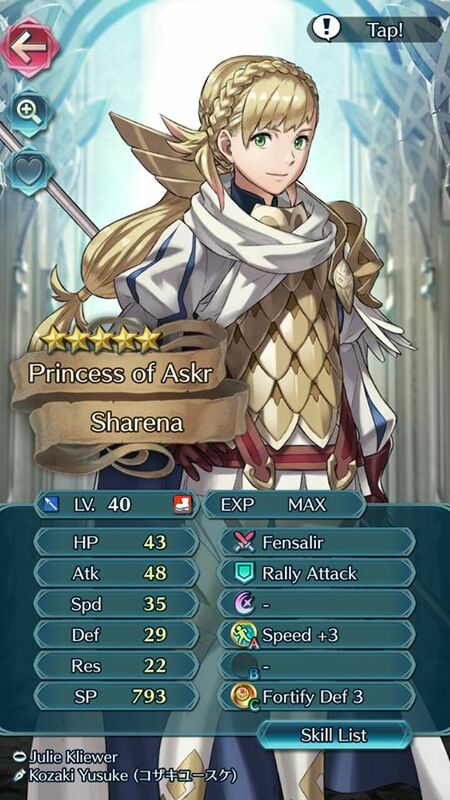 The better your Rank, the more Hero Feathers you earn in that category. 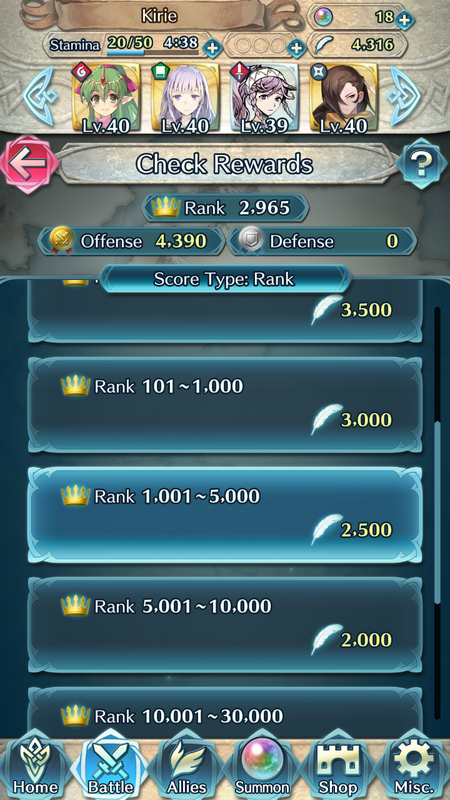 Only the top 100,000 players receive a rank and a reward. 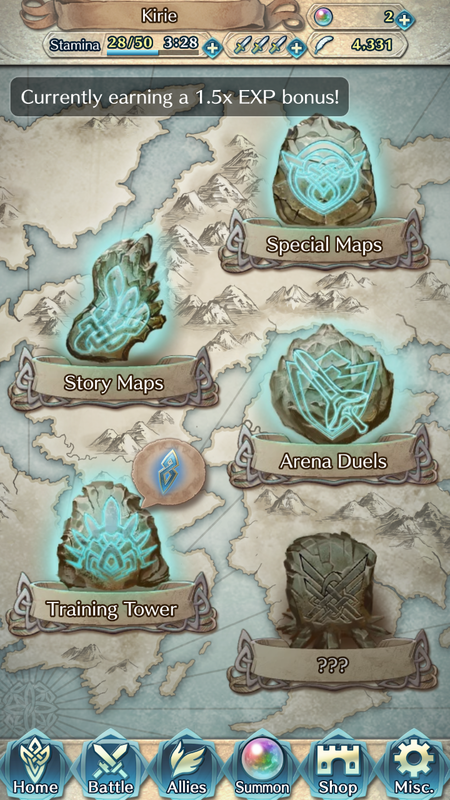 Although this page is not intended to be an Arena strategy guide, there are a few simple things you can keep in mind that can help you maximize your score and earn more rewards. 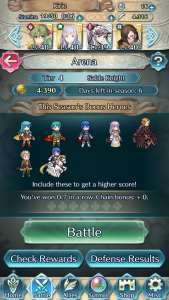 During each season, a number of characters are selected as Bonus Heroes. Using at least one of these characters gives a large boost to the number of points you earn with each win. Using more than one of these heroes does not give you a higher bonus. The Bonus Heroes are displayed on the opening Arena page. So far, Bonus Heroes primarily consist of Focus Summons, but they also include freely available characters, such as Narcian. 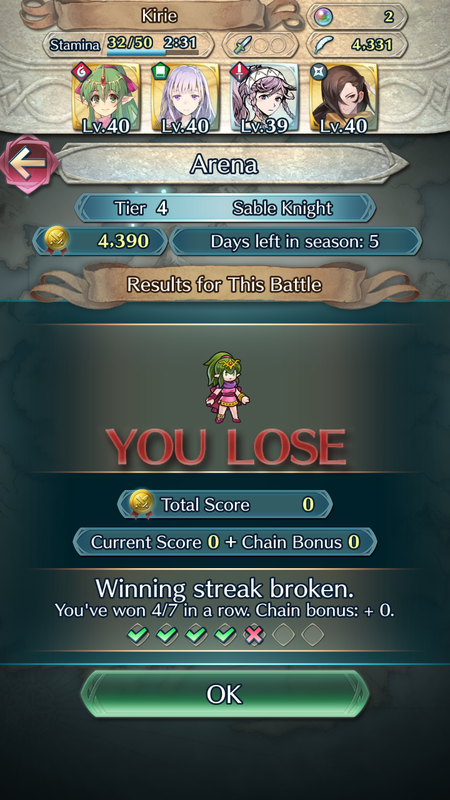 You will always earn the maximum number of points for a given match so long as all of your heroes survive. 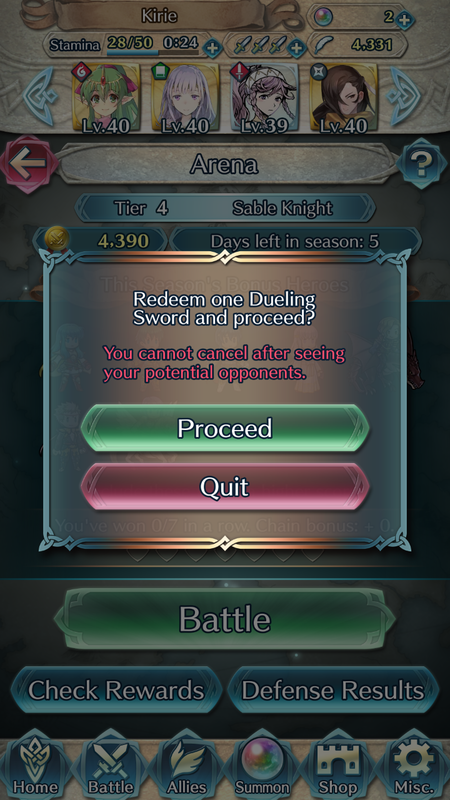 However, if one or more characters dies, you will receive a point penalty. 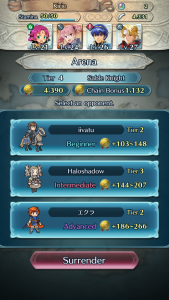 The point variance shown on the battle selection team shows you the maximum and minimum values based on how many of your team members survive. Keep all of your characters alive to earn the highest score! 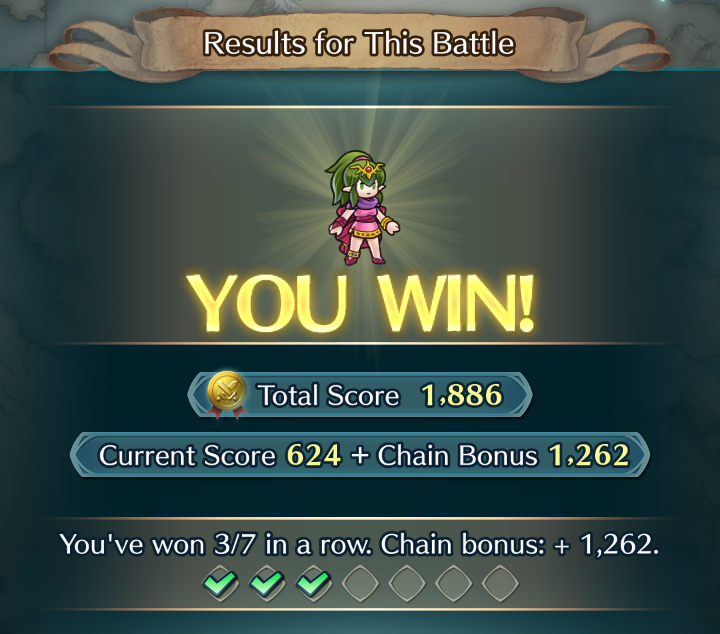 Building up the highest score isn’t a matter of one single win, but building up a chain of consecutive wins. If you successfully win two battles in a row, the points from your first battle get added to the points of your second battle to form your new score. This is called a “chain bonus”. 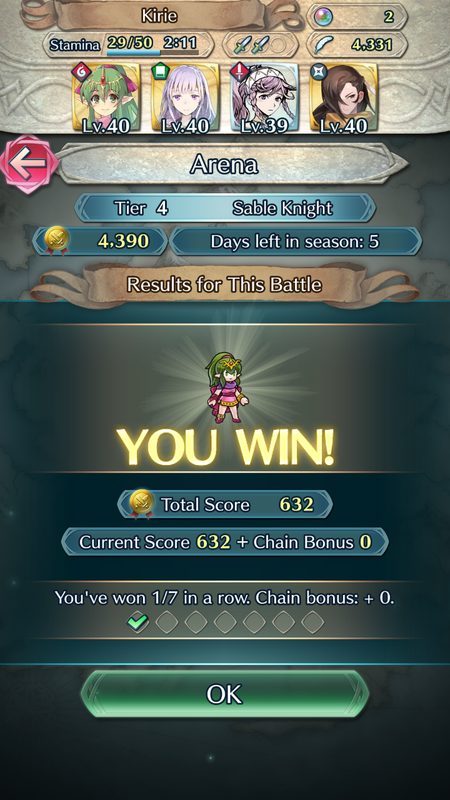 If you win your third consecutive battle, the chain bonus of your first and second wins get added, and so on. The maximum chain you can build is seven. 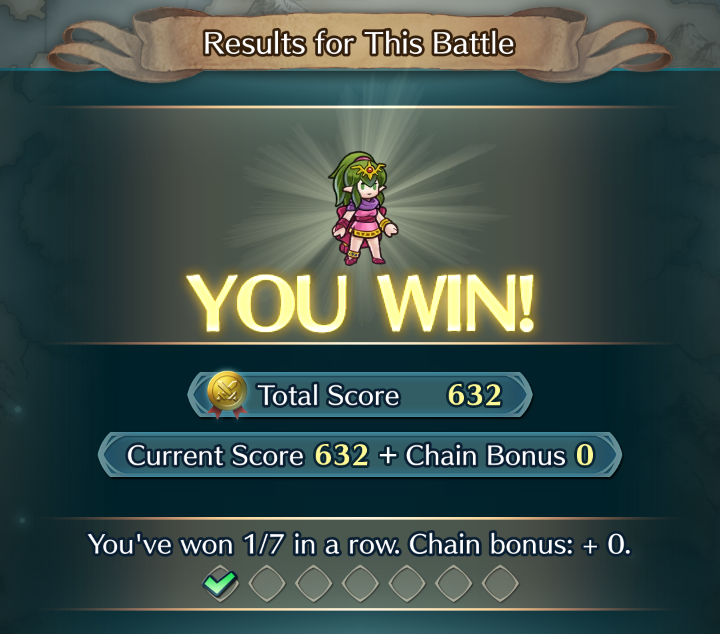 Once you have won seven battles in a row, your chain is completed and you start over with a new chain. 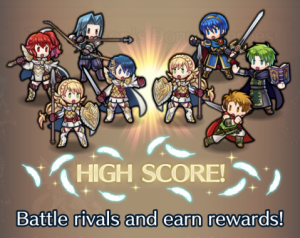 The amount of points you earn for each battle is based on the rating of the opposing team. 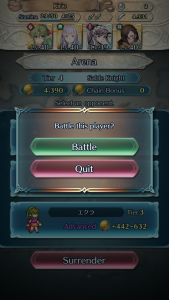 Similarly, the team ratings that you get to fight are based on the stat totals of your team’s heroes. 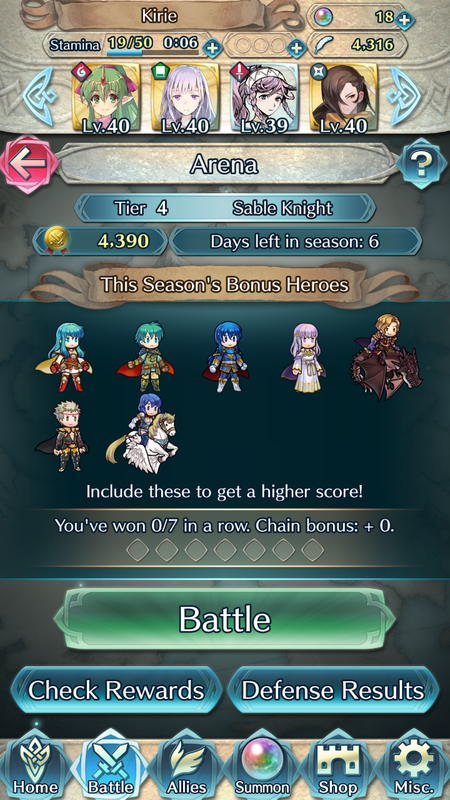 As such, including higher level heroes on your arena team directly impacts the number of points you receive. 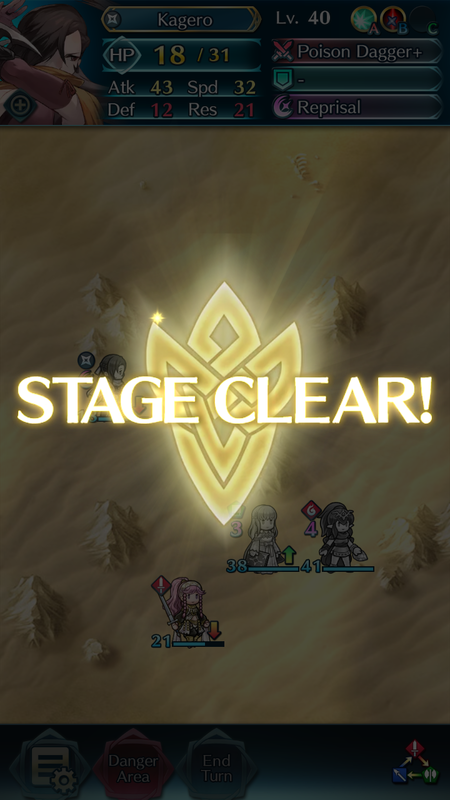 If you are aiming for a high score, you will want to use a team of Lv. 40 heroes. You will not gain any exp for the battle, but you will earn a larger number of points due to the higher stat values of your characters, and you’ll still gain SP if you need it. Star ratings also affect the points you may earn. A Lv. 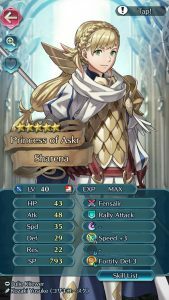 40 5★ hero will have higher stats than the same hero at 4★. 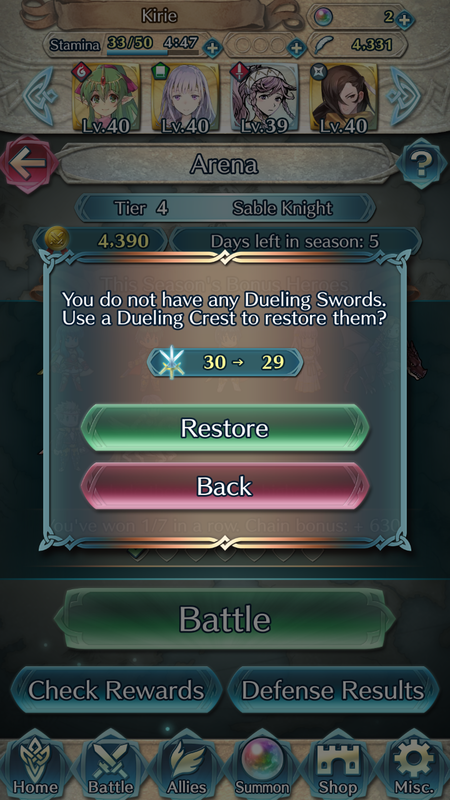 Use characters with a high star rating whenever possible, and use the Hero Feathers you earn to boost up more of your heroes for a better score!